Your Team Just Got Faster. 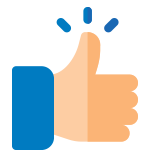 Looking for Engaging Networks support? As an Engaging Networks accredited partner, Zuri Group will be your on-demand technology experts. 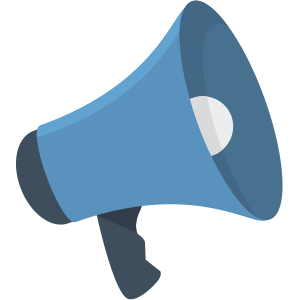 If you, your staff, campaigners, or donors need help using any portion of the platform, we offer a knowledgeable ear and a timely solution. We act as an extension of your team to get the job done and answer those questions that are stopping you from success. 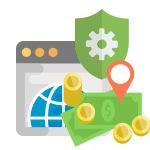 We build donation pages, event pages and perform data cleanup, platform configuration. You name it! 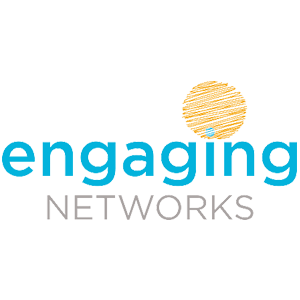 Everything Engaging Networks. 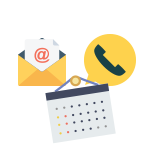 Engaging Networks Support can be used on an ad hoc basis in 15-minute increments or choose a monthly email and phone support package and receive a reduced rate. Retainers will be on a time-and-materials basis. Clients are only billed for time used. Larger requests will be estimated and approved, prior to implementation. Your Campaign Just Broke Records. Our campaign strategist will be your resident peer-to-peer expert. 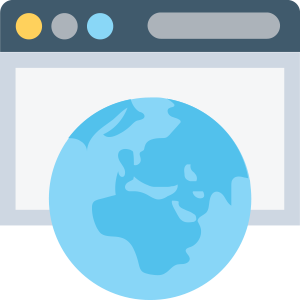 During the planning stage, you and your strategist will define a step-by-step campaign roadmap, ensure your site is built using best practice that works and support your team as you manage the action. They’ll educate, and encourage fundraisers, donors, and staff throughout building, launching, and promoting your campaign. 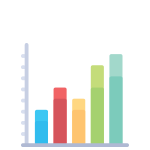 Engage in goal-oriented strategy conversations and regular progress check-ins to keep you on target towards achieving your peer-to-peer or crowdfunding goals. Learn how to market your program, measure your progress and achieve success. Strategy package also Includes two design revisions, email template development, site setup and configuration. 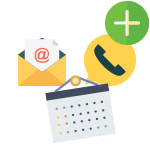 Marketing Automation and data integration consulting available for an additional fee. Your Team Just Got Smarter. Expand your team with our digital consultants. 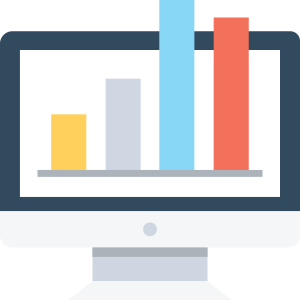 We help you identify program goals, plan your campaigns, avoid common mistakes, and integrate your technology and processes into a cohesive message that will support your day-to-day mission. Tap into a network of experts to stay up-to-date with the most effective digital fundraising practices, and skillfully launch digital fundraising campaigns. 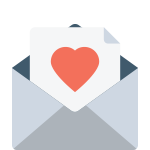 We are dedicated to helping you launch digital campaigns that engage your constituents, grow your relationship with donors and raise funds to support your cause. Your pages just entered the iGen. Legacy tools are going away this spring so your pages need to be reborn. Zuri Group can help. 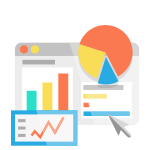 We offer conversion of your pages to the new Page Builder platform. Get a mobile-maximized page template with your core functionality or add on advanced features to make them even better. Your New Platform Project Just Became a Success! 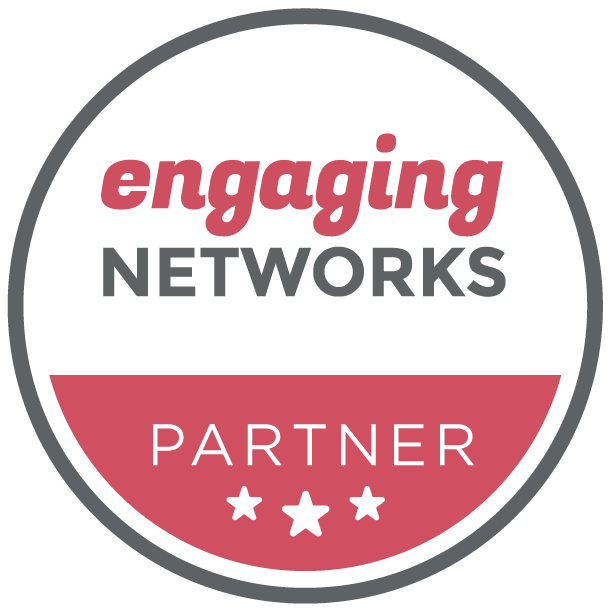 Welcome to Engaging Networks! Congratulations. Now what? Engaging Networks has a great support team and onboarding process but many organizations feel that they still need a knowledgeable advocate on their side of the table to translate and help navigate the decisions that need to be made as you move to the platform. Zuri Group can help. We act as an extension of your team by representing you in through the Engaging Networks onboarding process. We do all the work on your end. We attend meetings with EN, perform data analysis and clean up, perform final imports. 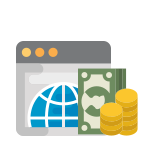 Negotiating your payment gateway choices and configuration can be daunting. Our team has experience with a variety of Engaging Networks approved gateways and can steer you through the process. 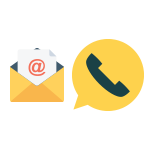 Our consultants can be used on an ad hoc basis in 15-minute increments or choose a package and receive a reduced rate. Retainers will be on a time-and-materials basis. Clients are only billed for time used. Larger requests will be estimated and approved, prior to implementation. Looking for Engaging Networks Support?